Did everyone have a good holiday? 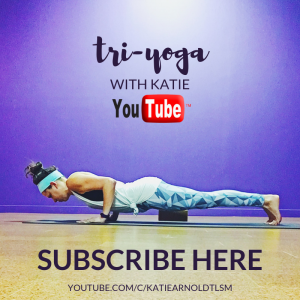 I’m feeling insanely lucky, spoiled and excited for what is to come both here on TLSM and over on Daily Aspire in just a few days! While it would be really easy to get ahead of myself, one of my favorite things about the end of the year, is looking back on the year that is coming to a close. There are always so many memories and positive notes (pun not intended) sometimes it’s easy to get caught up in the things we didn’t love about the year, in an attempt to move past them, and while that’s important, it’s also a good thing to look back on the happy times, the memories, the things we loved. Music included. 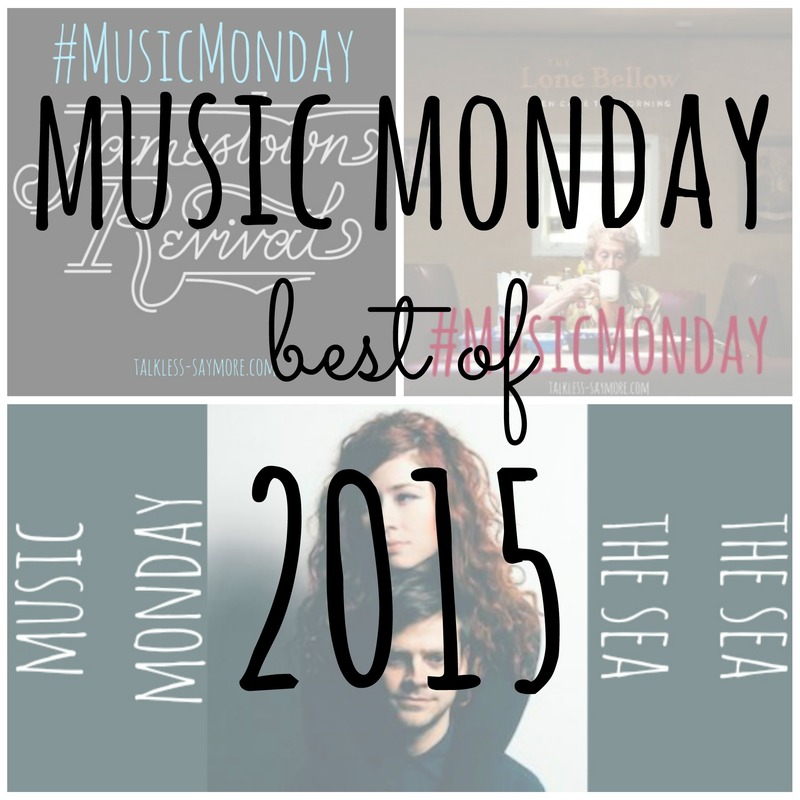 Here are some of my favorites shared via Music Monday 2015. What were some of your favorite songs and albums of 2015? 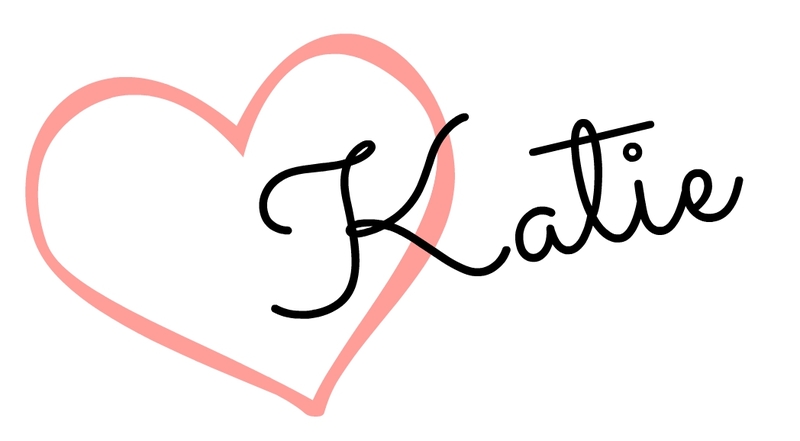 2015 Goals – How Did I Do? I cant stop listening to the new Adele album!! I don’t think I have heard of any of these songs!!!! Right now I am really loving Coldplay’s new album – it’s so good! And of course Adele is one of my faves this year. I really like First Aid Kit – been listening to them a lot this past year! 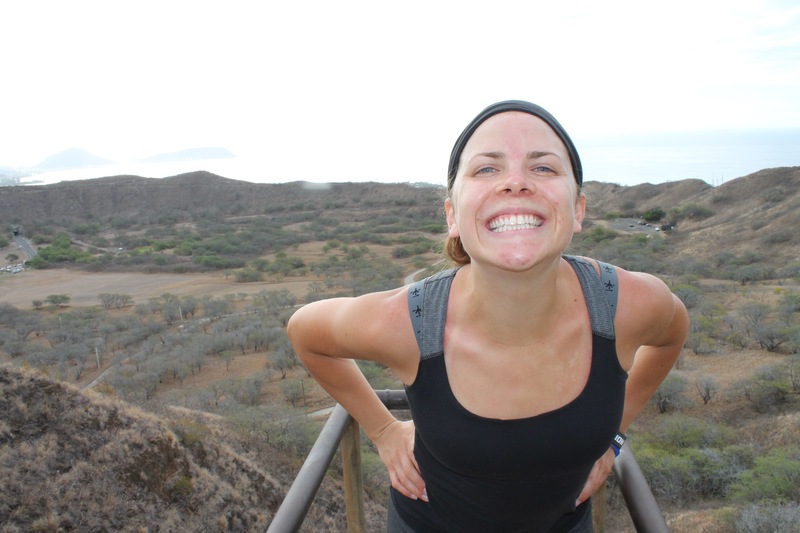 Great list – I will make sure to check them all out! Can you believe I haven’t listened to the new coldplay yet? WHO AM I!? For some reason, didn’t do much of music listening this year but yeah I got 25 on, Ed Sheeran – Thinking out loud, In the Lonely hour – Sam Smith and recently Justin Bieber got Me. I will Def check out some of those on your list. I’ve been really digging the new music this year by Arctic Monkeys (that guitar!) and Arcade Fire. I have been obsessed with the Hamilton The Musical Broadway Soundtrack. That is definitely what I’ve listened to the most this year.